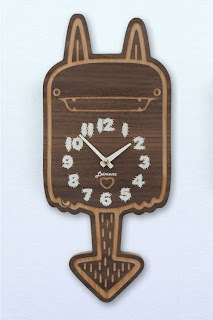 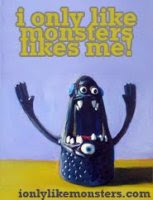 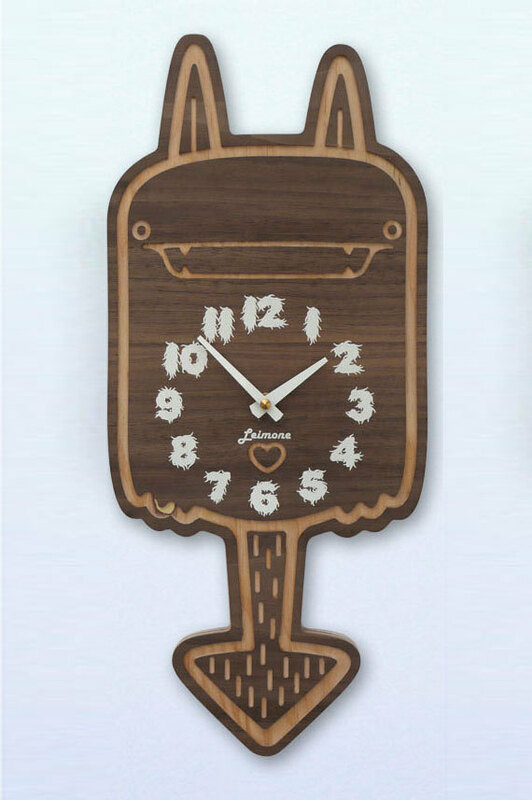 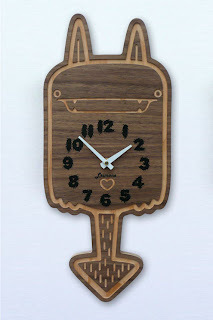 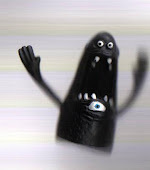 These monster clocks from Leimone Design are absolutely perfect! 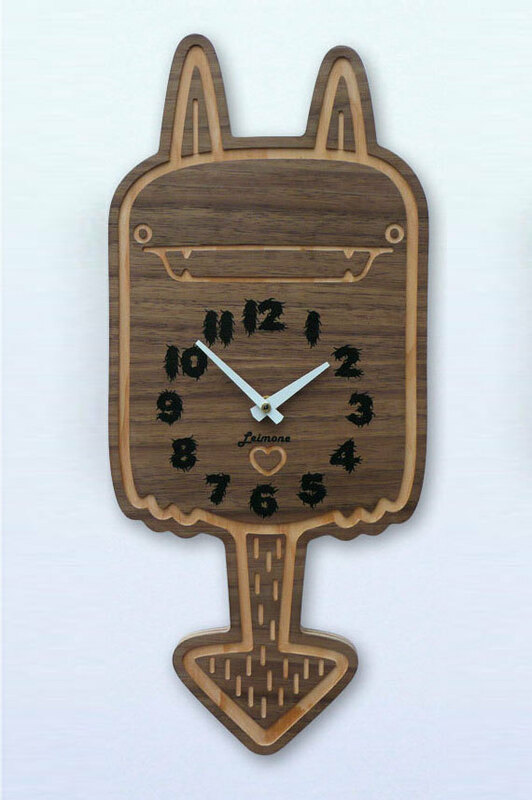 They tell you what time it is, keep you company, and gently advise you when you have been on the computer too long! 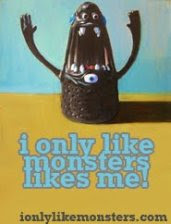 Sign me up for the first one, with the black numbers, thank you very much!